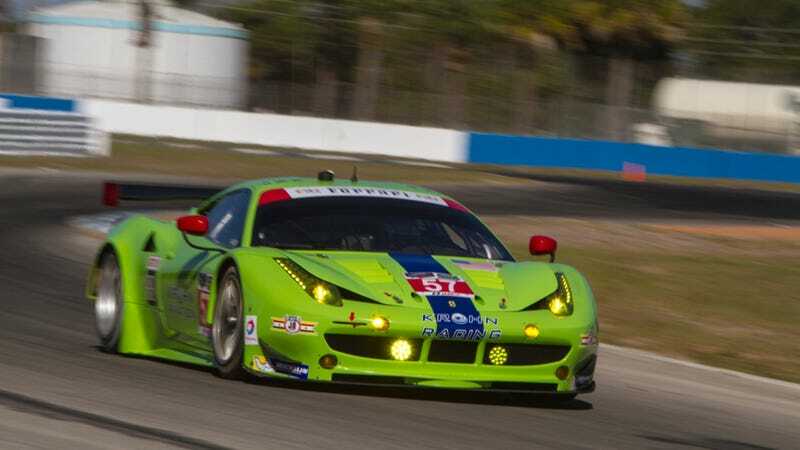 The 12 Hours of Sebring, AKA the second leg of the endurance racing Triple Crown, starts on March 15th. But that doesn't mean you shouldn't already be getting obsessed with it. Here are the results of this year's Winter Test, along with some really fantastic pictures. Racing doesn't get prettier than this.